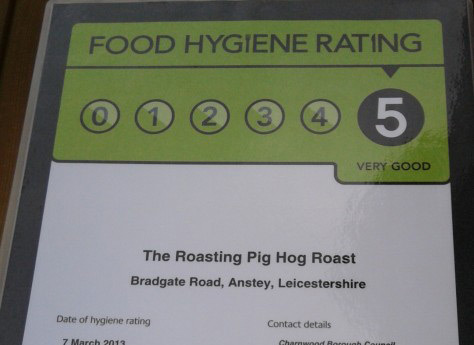 Over the last few years The Roasting Pig has gained a great reputation both locally across the East Midlands for providing mouth watering hog roasts, an excellent catering service and at the same time offering affordable prices but what is the coverage area of our company and what are potential travel costs should we travel further out? 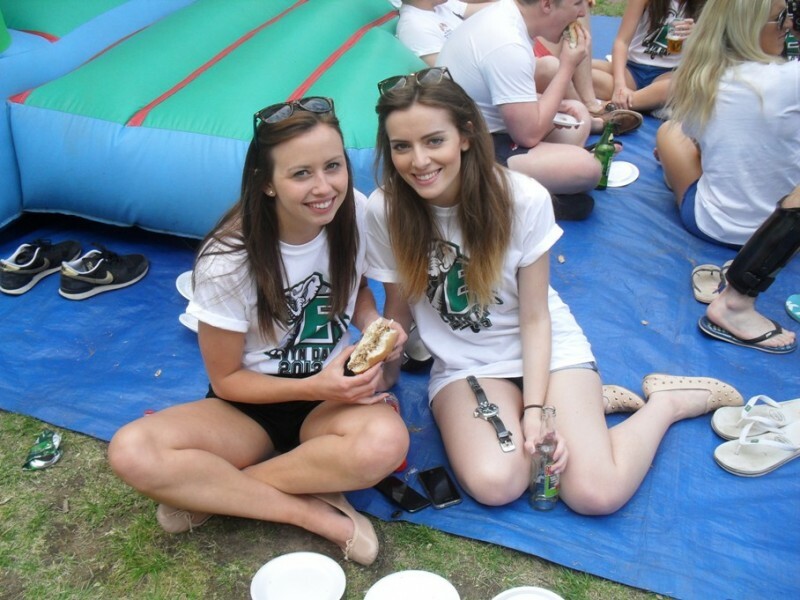 Well first of all – our location, we currently have two branches, one in the East Midlands (Anstey, Leicester) and also provide hog roasts in Warwickshire (Nuneaton). With these two branches our coverage area is anywhere within 40-50 miles meaning we can pretty much cater for anywhere within the Midlands. Our company are familiar with many wedding venues across the Midlands, we cater for small to large events, whether they be a small gathering to a large scale wedding. Our service can be catered around the venue, one of our increasingly popular choices is becoming our themed banquet, which includes wild organic, free ranged dishes, beautifully presented on your wedding tables. 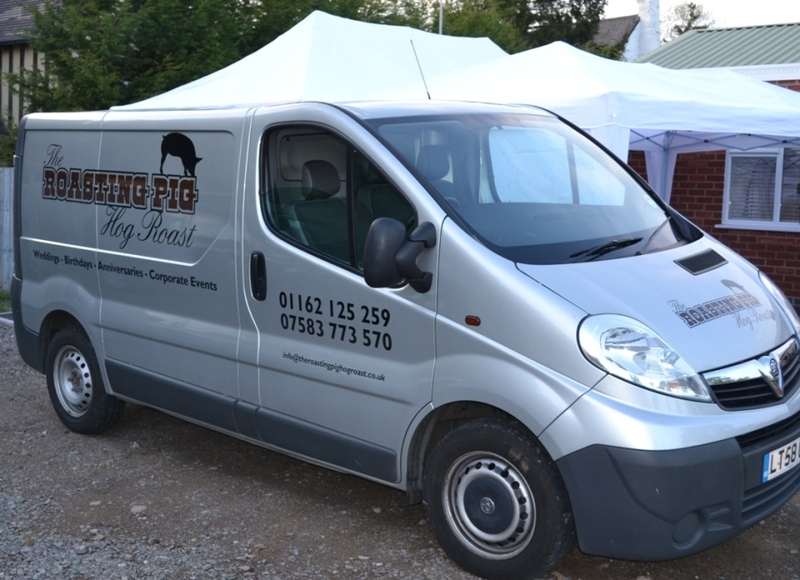 Don’t be put off by the fact that we advertise ourselves as hog roast caterers, we also provide a range of different sides and can offer a more bespoke solution on request, supplying canopies and anything else that may fit in with the theme of your wedding. 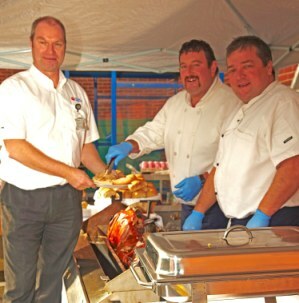 As detailed in our hog roast hire section, we can supply a titan oven fit to cook your hog roast, or the whole hog itself or a combination of both depending on your requirement. The coverage area of this is within 40-50 miles of our branches, located in Anstey, Leicester and within Nuneaton, Warwickshire. We also cover Birmingham and the surrounding areas from our Solihull branch. Additional coverage area may incure additional travel costs but if this doesn’t put you off you can always contact us on either on 0116 212 5259 for East Midlands and further afield or 02476 329 388 for the West Midlands and the nearby areas. 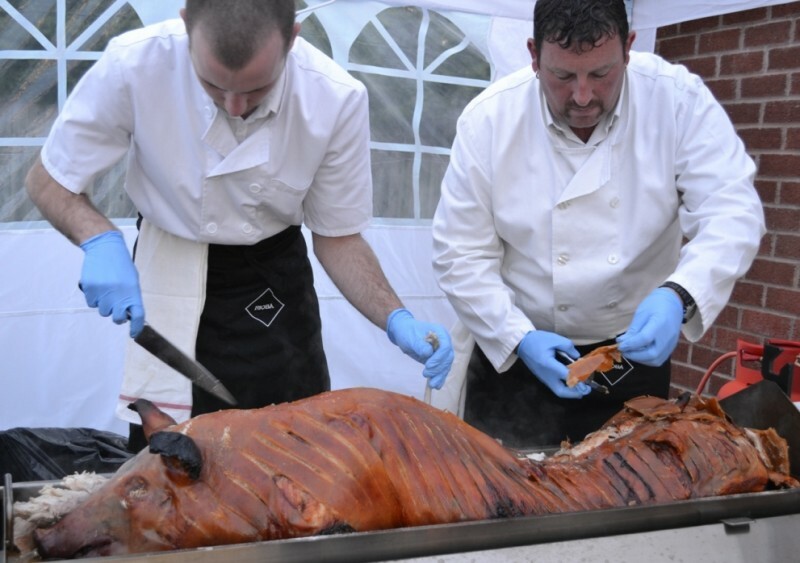 The service includes demonstration and advice for cooking the hog, the catering service is a comprehensive means to serve your food and includes preparation, cooking and carving all for your convenience. So there it is, our coverage area. This should give you an idea of where abouts in the Midlands we cater for but should you be from outside the Midlands then don’t hesistate to give us a call since we provide a classy catering service well worth the extra cost.